Does Spanish send me the files from Spanish Profe’s store in the mail (USPS)? No! It is an instant download. Upon payment, you will need to scroll down on the same screen and you will see the files you purchased available for download. If you already clicked away, log back in with the account you made at check out. Login is at the top right hand of the screen. 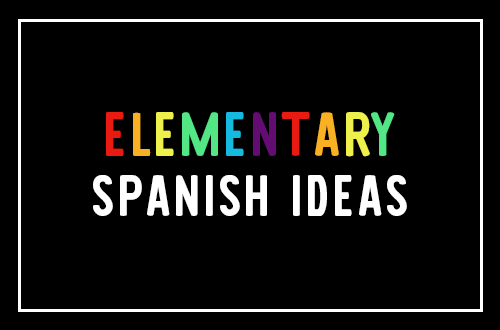 Can Spanish Profe edit a resource for me? No, not usually. Product sold as is. Can Spanish Profe make a product for me? We only take requests in Profe Club. At this time we do not have the time/resources to make a product on demand for individuals unless they are a member of our membership site. Can I buy all of your products? I love them! Sure!! 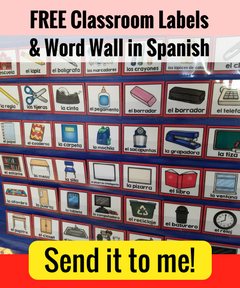 But better yet join Profe Club, out membership site for Immersion/Bilingual teachers are get access to all of Spanish Profe’s materials in a currated membership area for a low monthly rate.